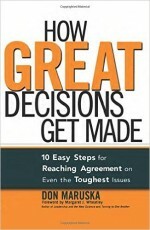 Decision making is the process of selecting from several choices and taking action based on that selection. Leaders must not only make decisions, they must make the right decisions at the right time with integrity. Decisions are based on information. This may include data, historical knowledge, and the input from stakeholders. Leaders must assess the impact of their decisions and be able to consider any potential unintended consequences. Stakeholders, such as team members, senior leaders, and customers, depend on leaders to make decisions. Decisions should be made in a timely manner, but with due diligence in gathering the necessary information that would impact the decision. Sometimes leaders hesitate or delay making a difficult decision. If this happens, the leader may be labeled as a leader who cannot make a decision and this impacts their team and potentially the leader’s reputation. Leaders must make the best decision based on the information they have at the time. In doing so, the organization or team can move forward. We encourage leaders to know what decisions need to be made, gather the information needed to make the decision, and announce the decision to the appropriate stakeholders. 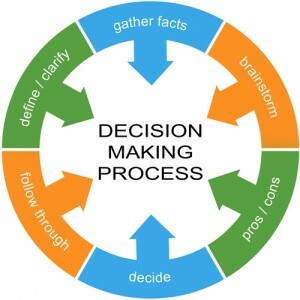 Having a decision making process helps the leader stay on track in gathering information and considering the potential impact. When faced with your next decision, build a matrix that identifies the information you need to make the decision. Include a column identifying where you can get the information or who has the information you need. After completing the matrix, use it as a guide to compile the information you need. 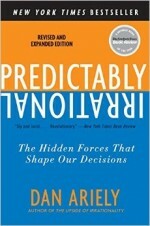 What behaviors should you change to become more resolute and confident in your decision making? After making a decision, think of these behaviors and use them to be more resolute in your decision making. 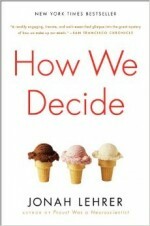 Be liberal in determining who the stakeholders are in a decision. Use this list of stakeholders to determine whom you should collaborate with in making a decision. Be determined to improve your decision making skills and behaviors. Take the short decision making self-assessment on this page to identify where to improve your decision making skills and behaviors. Then, get more coaches’ recommendations in Chapter 14 of The Leadership Compass: Mapping Your Leadership Direction to help you fine-tune your decision making skills and behaviors. Measure your decision making skills and behaviors! When answering the questions, consider how others might evaluate your decision making skills. Congratulations, you have completed the Decision Making Self-Assessment. As you review your results, focus on your 2 or 3 lowest scores (1 & 2). Learn more about decision making and get the coaches’ recommendations in Chapter 14 of The Leadership Compass: Mapping Your Leadership Direction book to improve your decision making skills. I make timely decisions with integrity. I define the problem or issue before making a decision. I gain input from others about the problem or decision, as appropriate. I seek to learn the potential causes of a problem before making a decision. I use divergent thinking processes such as brainstorming to identify alternatives. I evaluate alternatives to determine the best decision. I evaluate the risks of each alternative. I communicate decisions to the appropriate stakeholders. I monitor the results of decisions. I evaluate what can be learned from decisions and the process in which they are made.